The average family raises over $13,000 from a Both Hands project! The Both Hands Foundation was created to help families raise funds for adoption while serving widows in the community through home improvement projects. 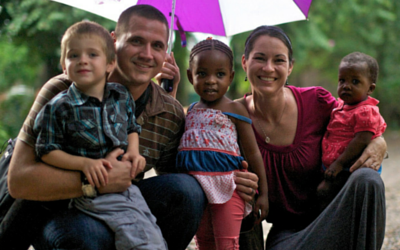 The Both Hands mission is to fulfill James 1:27 by serving orphaned children, widows, and Christian adoptive families. The Graves family from Jackson, TN raised over $14,000 by doing a Both Hands adoption fundraiser to help bring home their daughter from China. They shared their Both Hands experience with us along with some important information on how to get started and keys to success. Check out their highlight video below. It was simple and highly effective because it told their story and shared the details of their Both Hands project for all of the individuals who received a support letter. After the project was completed and the video was sent out, over $10,000 was donated! 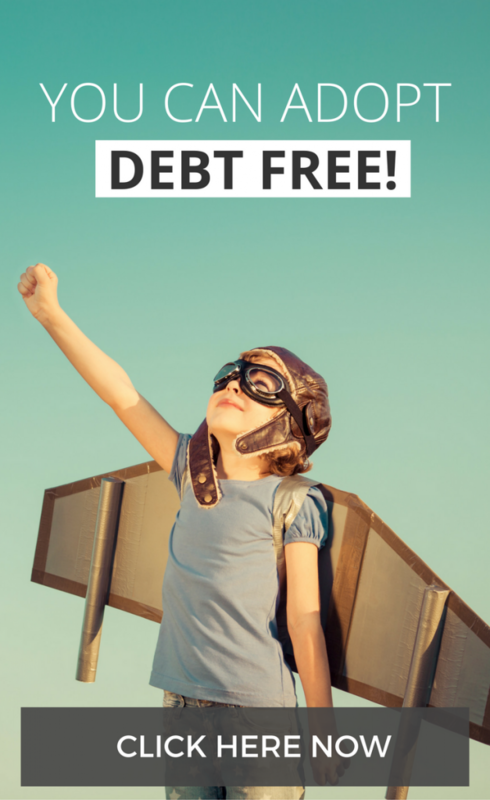 When we were searching for ways to raise funds for our adoption, we came across the Both Hands Project in the book Adopt Without Debt. Since the whole idea is for you to help a widow that is in need and at the same time raise funds for your adoption, we knew it was something we needed to explore. 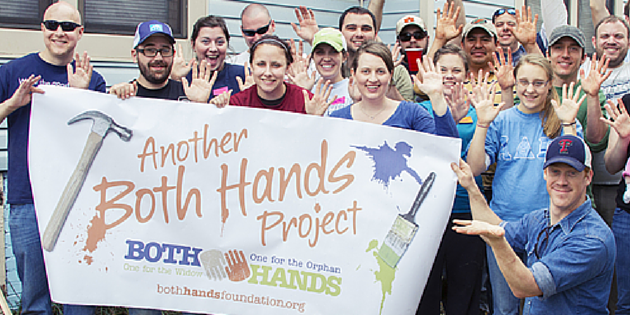 We gathered a team of people who were willing to give up a day to work on the home of a widow. Those folks agreed not only to work for the day, but to also send out as many letters to people they know to see if they would sponsor them as they worked on the widow’s home with the funds raised going toward our adoption. We had talked to the widow we would help and explained what we were doing and why and got a list of things around her house that needed to be done. Once we had the tasks we were going to do, we asked local businesses to donate supplies that we needed so our actual expenses to do the home improvement projects were minimal. Much of what we did required good old-fashioned hard labor (yard work, cleaning, repairs and so on), but we also got a room of carpet donated along with several gallons of paint and supplies. During our work day, we had someone taking videos and pictures and made a short video about the project to post and email to all the people who received support letters. We were very surprised when we saw the total amount raised: over $14,000! We were so encouraged by how everything turned out! 1) We tried to put together a diverse team of people from different backgrounds and social circles so the support letters that they sent out would reach a variety of people. We connected with people from church, people we knew through school, and people we worked with. Part of the joy we experienced was seeing the hearts of other people and their commitment to helping others as well. We were blown away by the turnout of all the people who sacrificed their Saturday and volunteered on the day of the event and supported us through financial contributions. 2) We had a LOT of projects that we could have chosen to do for the widow we helped, but we chose to prioritize what was most important to her as well as what we could be most effective in doing as a team. 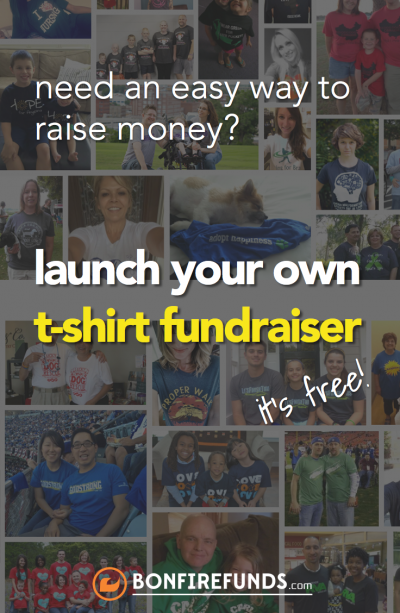 We would definitely recommend doing this project as a way to raise funds for your adoption! Check out the How It Works and FAQs pages on the Both Hands website for more details or apply now for adoption assistance.